Hungry (A Love and Care Short Story) is available now! 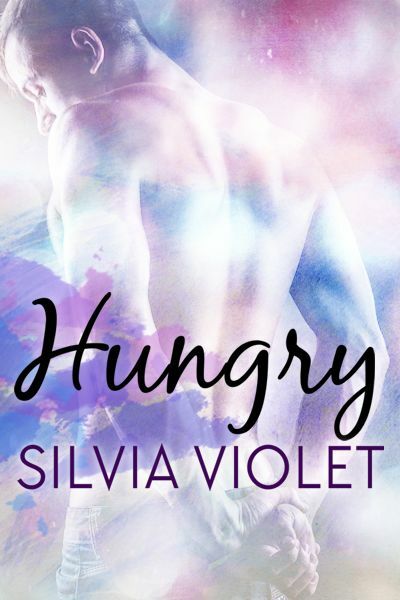 Hungry, a short story starring Max, a minor character from the Love and Care series, is not available for purchase at Amazon or to borrow in KU. Submissive bookkeeper and vintage suit aficionado, Max, longs to find a man who appreciates the kind of service he wants to give. But after a series of failed relationships, he’s not sure he has any hope left. Then Elliot, the much younger food truck owner Max has been crushing on, makes a flirtatious comment, which suggests his interests line up perfectly with Max’s, and Max summons the courage to ask him out. Elliot offers to cook for Max, and when he puts Max to work assisting in the kitchen, things heat up fast. Both men begin to wonder if they’ve found exactly what they’ve been looking for? Note: This story takes place after the events in After the Weekend (Love and Care Book 2) but contains no spoilers. It is not necessary to read Love and Care to read this story.